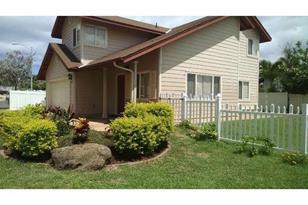 Excellent single family home in beautiful Sea Country of Maili! This home is situated on one of the largest and most level lots in the entire development, and is remarkably positioned with NO nearby window to window views of the next door neighbors. With superb mountain and natural views from all of the windows, privacy, and an abundance of space, this home is a rare opportunity for the family who values the American dream! 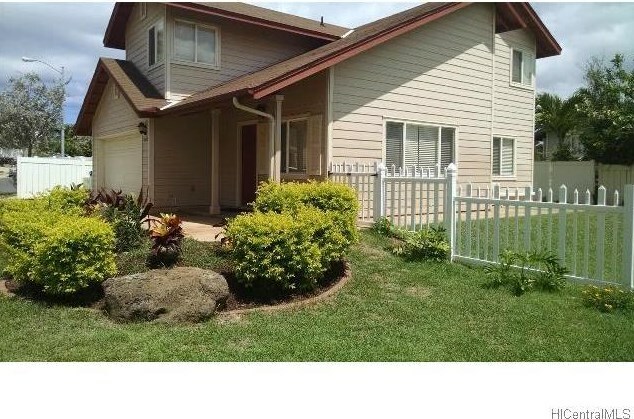 Close to the beach, community center and pool, park, Keiki Country daycare center, or The Shops at Sea Country; And only a short drive to the beautiful Ko'Olina resort. Sold by Kapolei Realty, Inc.
87-1076 Oheohe Street, Waianae, HI 96792 (MLS# 201512425) is a Single Family property that was sold at $486,500 on October 07, 2015. Want to learn more about 87-1076 Oheohe Street? Do you have questions about finding other Single Family real estate for sale in Maili? You can browse all Maili real estate or contact a Coldwell Banker agent to request more information.